eBay is introducing Google Pay to its suite of payment options to further increase customer choice in its new managed payments experience. The company announced last year that it will intermediate end-to-end payments on its marketplace to further simplify and improve the customer experience and expects to manage a majority of the payments on its platform in 2021. Google Pay users will be able to complete purchases on eBay via the app, mobile web and on desktop from sellers participating in managed payments. Customers who have the Google Pay digital wallet will also be able to complete purchases on desktop, regardless of operating system or device. 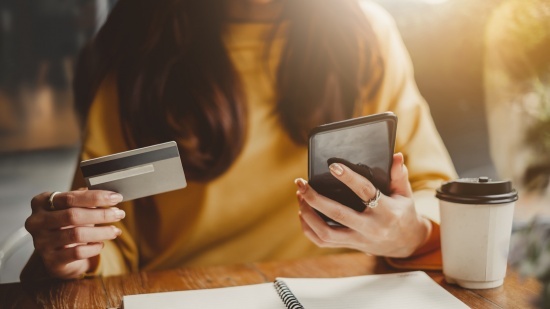 As Millennials and Generation Z increasingly make purchases on mobile devices and technologies like digital wallets proliferate, shoppers today expect a streamlined payments experience. eBay’s managed payments experience allows users to check out without leaving the platform, using the payment method of their choice. In its first year, managed payments is already delivering value to buyers through an improved shopping experience and to sellers through new selling tools and streamlined costs. Google Pay will be available to Android users starting in early April, joining Apple Pay as the latest payment option on the platform. Both options are currently only accessible when buying from sellers enrolled in eBay’s new payments experience, and will be increasingly available to shoppers as the program grows to process more volume in additional geographies. To learn more about the future of payments on eBay, read Cutright’s latest update here.